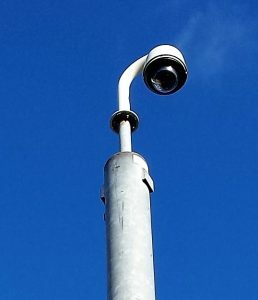 Enterprising Bathgate – in partnership with West Lothian Council – invested in the upgrading of the CCTV cameras and renewal of all cabling in the town centre. The project also involved a successful funding application to the Scottish Government and input from Police Scotland. 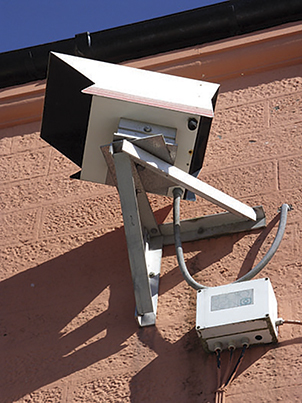 Enterprising Bathgate now provides the revenue to facilitate 24/7 dedicated monitoring and management of the town centre public space CCTV in Bathgate. In our business survey more than 92% of responders either agreed or strongly agreed with the statement “The CCTV Monitoring Project is an excellent development which should improve safety for both daytime and evening economies”. 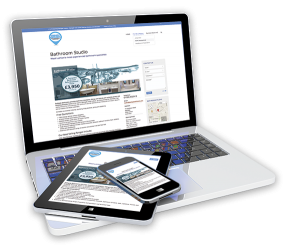 "As an award winning organisation we deal with a variety of clients and have found working with Enterprising Bathgate to be extremely straightforward and motivating. The willingness to look at the requirements for the BID area and commitment to deliver the best possible service has been clear from the outset. We look forward to working closely with EB to deliver the first cross-council area monitoring project and aim to continue to deliver efficient services that will hopefully expand in the future." "The recent CCTV upgrade and 24/7 monitoring will continue to provide and enhance a safer environment for people going about their daily business in the Bathgate town centre. Police in West Lothian fully support Enterprising Bathgate and West Lothian Council in continuing to make Bathgate a safer place to live, work and socialise." 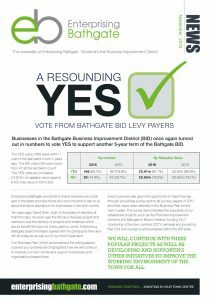 "The positive partnership between West Lothian Council and Enterprising Bathgate, in Scotland’s first ever Business Improvement District has already delivered a range of improvements for local businesses, residents and consumers in Bathgate. We are delighted to be part of this latest development with our partners to achieve a safer and more prosperous Bathgate town centre. The process has been complex and challenging, but this unique partnership arrangement provides a modern solution to a challenging issue."